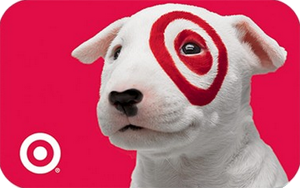 The Beat is giving away a $100 Target e-Gift Card. The winner will receive the e-gift card via email which is valid toward purchase of merchandise at any Target retail store and online at Target.com. This Sweepstakes ends on 01/06/17 and you can ENTER DAILY to win.